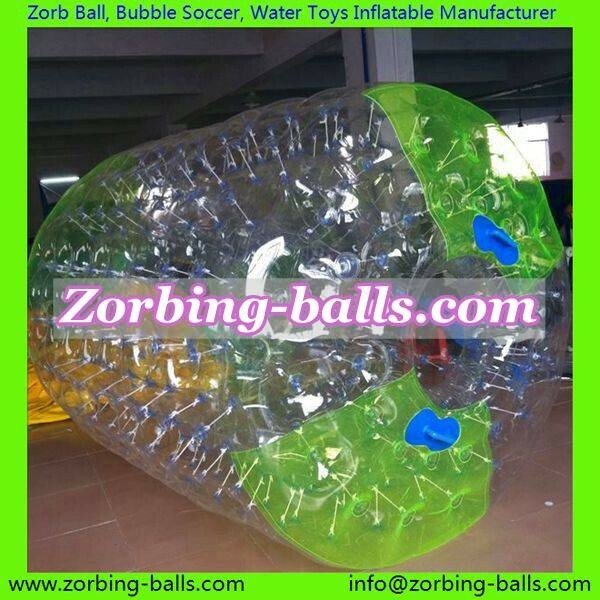 It is also known as Zorb Roller, Inflatable Rolling Ball, Water Roller, used in a modern and funny sport and recreation by fittingly both adults and children (kids). The Inflatable Wheels Roller Water Balls will be rolling over on the lake, beach or inflatable pool while the people are walking, running or climbing inside. 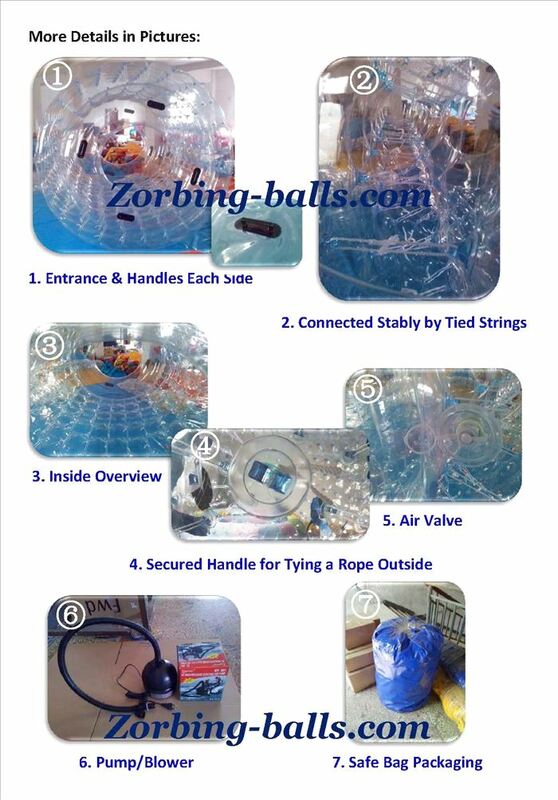 Usually, the inner diameter of the roller ball is 1.8m or 2.0m for this large inflatable object, like a cylinder with double layers pvc or tpu material connected firmly by a number of strings inside. Different sizes and colours are workable. It will be our great honor to be one of your Water Roller Suppliers and Manufacturers, and to be of service for you and in the coming days, as we offer Inflatable Wheels Sale in competitive cost and reliable quality. Just enjoy the Inflatable Wheels Water Roller Game and you are going to love it! How to Place an Order Inflatable Wheels Sale with us?